#BBNaija UPDATE; Nominations Week 9 Bally,Bassey,DebieRise and TBoss up for eviction.. 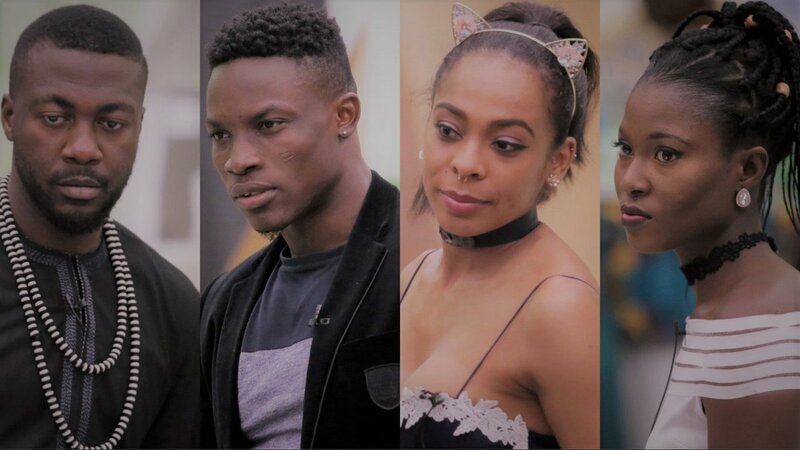 So this weekend either one of Tboss,Bassey,Bally or Debie Rise will be bidding the Big Brother house goodbye! who would you be saving this week? 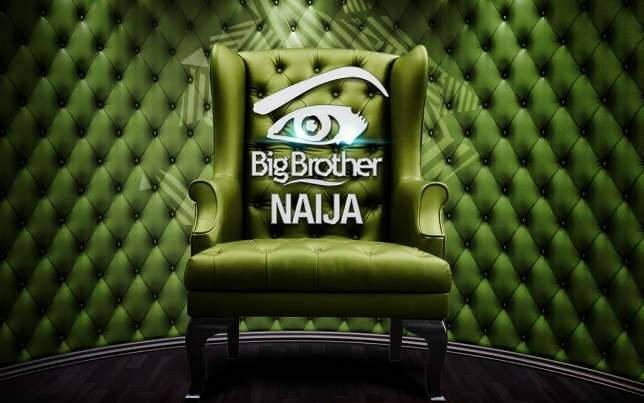 Labels: #BBNaija UPDATE; Nominations Week 9 Bally, Bassey, DebieRise and TBoss up for eviction..